Time is running out! 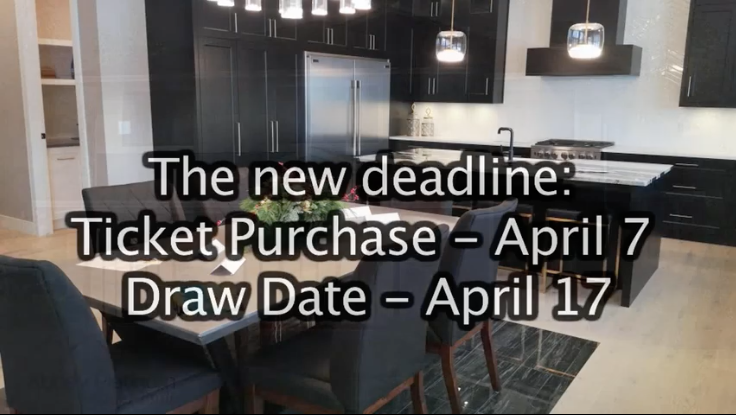 Deadline for the CACAC 2019 Dream Home Lottery less than 10 days away. CACAC Dream Home Lottery: Golf Giveaway Weekend Event – BBQ and 5 golf prizes up for grabs! We invite you to join us for our Golf Giveaway event, starting today, Friday March 29th! In addition to the amazing Dream Home Lottery prizes, we also have 5 golf prizes that any golfer would enjoy! Here’s how to enter – buy your DHL tickets directly at the home this weekend and be entered in for the draw of your choice. 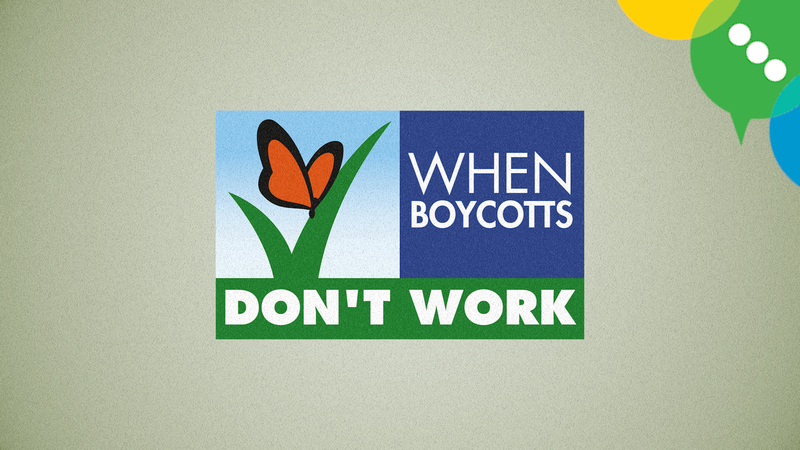 The more Dream Home Lottery tickets you buy, the more ballots you receive and the more chances you have to win! Prizes generously donated by: Ponoka Golf Club, Ramada Red Deer Hotel Suites & Alberta Springs Golf Course, Royal LePage Network (Alberta Springs Golf Course), Whispering Pines Golf and Country Club, Wolf Creek Golf Resort. Prizes will be drawn Sunday, March 31st at 5pm. We will also be joined by local radio stations throughout the weekend: Saturday, March 30th – Real Country 95.5 on location from 1-5pm, Sunday, March 31st – Kraze 101.3 on location from 1-5pm. Stop down on Saturday for a BBQ from 1-4pm! Hamburgers and Smokies donated by Nossack Fine Meats, buns donated by Cobs Bread, and condiments and supplies donated by Tony Roma’s and Reid & Wright Advertising. We need your help; the vulnerable children of Central Alberta need your help. All proceeds from the Dream Home Lottery will be in support of the Central Alberta Child Advocacy Centre. Every ticket sold supports the CACAC and is an investment in the promise and possibility of a healthy future for our children and our community.